The slogan Fièrement Vaudreuil-Soulanges (“Proudly Vaudreuil-Soulanges”) was created by the MRC and the DEV in order to create a common identity, to increase the prestige and renown of the region and its leaders, to create better landmarks, to accelerate development, and to express the vision of a region that is proud of its unity and its shared values. 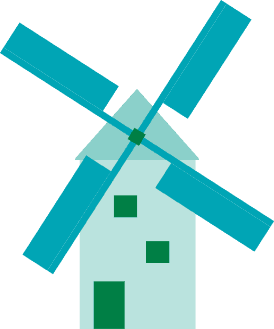 Anyone invested in the region is welcome to include the slogan Fièrement Vaudreuil-Soulanges in their email signature, graphics, and promotional materials. With an area of 855km2, the territory of the MRC de Vaudreuil-Soulanges is located west of the island of Montréal, in the administrative region of Montérégie where the Outaouais River and St. Lawrence River intersect, close to the borders of Ontario and the United States. 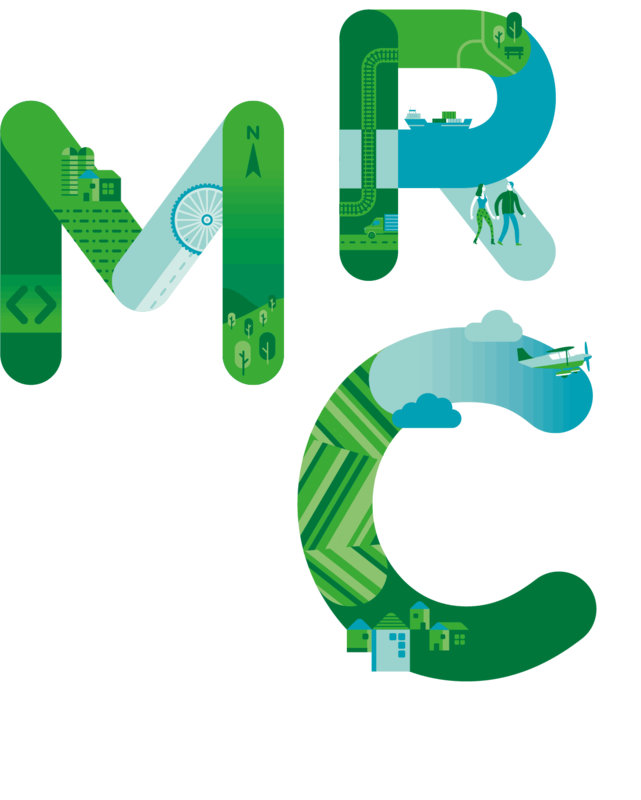 Eleven of the 23 municipalities of the MRC are located in the Montreal Metropolitan Community territory. Containing a network of major highways 20, 30, and 40, as well National Canadian Railway and Pacific Canadian Railway tracks, the MRC’s strategic placement in the Ontario-Quebec Commercial Corridor is an ideal place for many businesses to begin. The vast green spaces and bodies of water throughout the territory of Vaudreuil-Soulanges are some of the unmissable parts of its unique charm. The region offers numerous recreational tourism attractions, like the Soulanges Canal, Mont Rigaud, the Lakes of Saint-Louis, Two Mountains, and St Francis, the cycling path network, many golf courses and equestrian centers, as well as many heritage and cultural sites. Among these gems of the MRC are exceptional locations like the Pointe-du-Moulin Historical Park, the national historic site of Coteau-du-Lac, La Maison Trestler, La Maison Félix-Leclerc, and even the Regional Museum of Vaudreuil-Soulange; these are all testimony to the rich history of the region. Under British rule and following the American Revolutionary War, the manorial land tenure of the territory was called into question. Therefore, in 1854 the Feudal Abolition Act was passed, and the system was replaced by municipal and regional administrations. The majority of the 23 current municipalities of the MRC de Vaudreuil-Soulanges were thus founded according to religious parish rules. In 1853, with the construction of the Grand Trunk Railway linking Montreal and Toronto, combined with the natural heritage attractions of the region, Vaudreuil-Soulanges began to become a bourgeois holiday destination. Because of this, new settlements cropped up, namely in Dorion and Hudson Heights. In 1899, the opening of the Soulanges Canal strongly impacted the countryside from Pointe-des-Cascades to Coteau-Landing, creating a good environment for trade, and economic and demographic development, particularly for villages on the south bank. Considered today as a historic jewel of maritime engineering, the Soulanges Canal was the most modern maritime project of the era thanks to cutting-edge construction techniques and an integrated electric power plant called “Le Petit Pouvoir” integrated into the canal, which provided power for the entire canal. 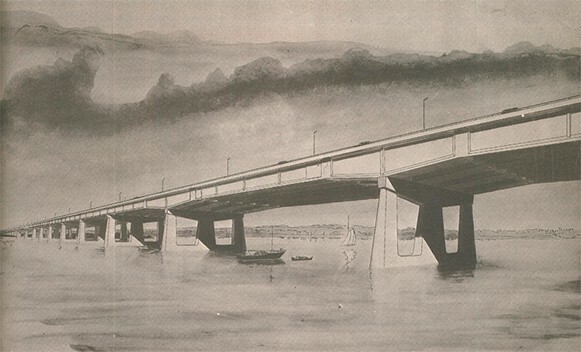 The building of the road bridges linking the Vaudreuil-Soulanges peninsula to the Montreal island, as well as the post-WWII economic boom encouraged the middle class to establish itself in the region. Furthermore, the construction of Highways 20 and 40 in the 1960s accelerated economic development. Because of this, vacation spots became more urban and many housing plans were born. Vaudreuil-Soulanges’ geographical situation on the outskirts of Montreal is in fact a desirable place to live and has been the reason for the growth and diversity of the population for many years. Its history, tourist attractions, openness, energy, and charm that is both rural and urban are beneficial to the entire community and to citizens who are fond of culture and progress. The MRC de Vaudreuil-Soulanges was created in 1982 in the name of integrating the two county corporations of Vaudreuil and Soulanges. This new structure marked the beginning of regional cooperation, and united the municipal environments as we know them today. The first regular session of the MRC de Vaudreuil-Soulanges was held at the Les Cèdres Community Center on May 12th, 1982. During the meeting, the council elected the mayor of Saint-Lazare, Mr. Bernard Charlebois, as its first prefect. Also, the mayors of 30 municipalities in Vaudreuil-Soulanges were represented by the council during this meeting. In 1859, the council of the county of Vaudreuil called for the construction of the old headquarters of the MRC de Vaudreuil-Soulanges, located at 420 Avenue Saint-Charles in Vaudreuil-Dorion. 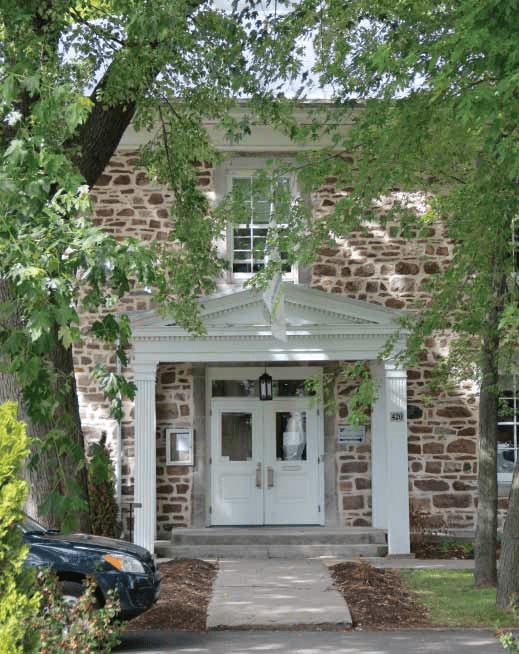 With its neo-classical style, the headquarters is one of the oldest public buildings in the Vaudreuil-Soulanges region. At first, it served as a place for the council activities, the circuit court, and the registry office. Additionally, it was rented out for meetings of the municipalities of the villages and parishes of Vaudreuil. In 2017, the MRC de Vaudreuil-Soulanges had another building constructed, and moved its offices to 280 Boulevard Harwood in Vaudreuil-Dorion. 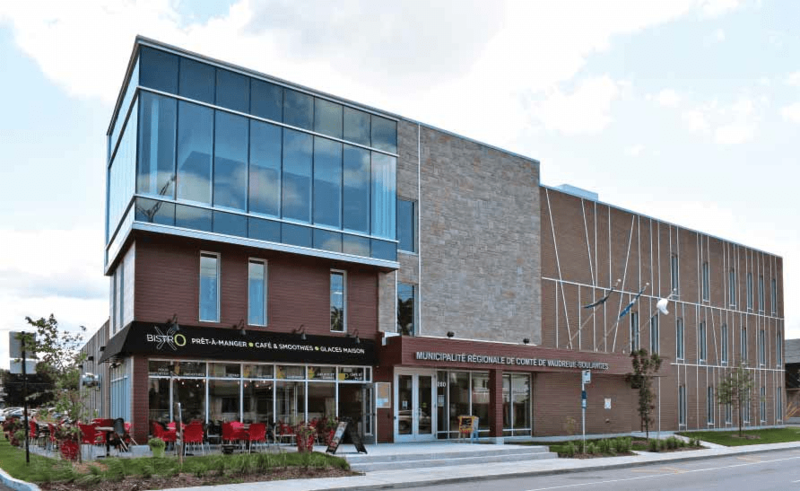 In this project to revitalize Boulevard Harwood in the city of Vaudreuil-Dorion, the MRC saw a unique opportunity: to begin creating a new civic center by moving there. Now, the civic center combines regional services in order to make them more accessible, especially through the use of public and active transport.